New OPTIMAL RELEASE POINT increases control with added hold and has extreme energy transfer when shooting. New DURATOUGH material increases stiffness and provides consistency in all weather conditions. New X-RAIL TECHNOLOGY is engineered to distribute the stress to the opposite rail allowing for a lightweight and stiff design. Level 3 Bottom Rail - designed for a mid pocket delivering the perfect blend of power and accuracy. 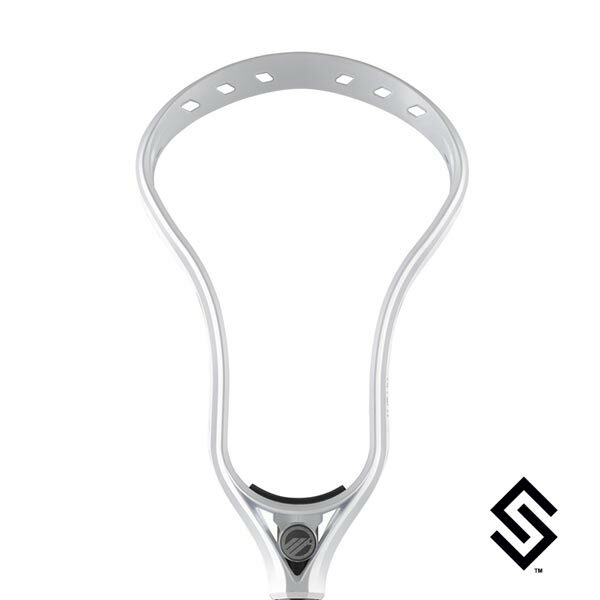 Made in the USA - Maverik R&D resources have allowed us to make heads in the United States incorporating premium materials, superior quality and unrivaled testing.